Wildlife experiences around the world are on most travelers’ bucket list. The chance to get up and personal with wild animals while The Lion King’s “Circle of Life” plays in the background is a dream most travelers at heart have shared for decades. In recent years, however, the reality behind many wildlife activities has surged and travelers are shedding light on the exploitation of animals. Attractions that once sounded dreamy, like riding elephants in Asia, posing for pictures with tigers in Thailand, or petting lion cubs in South Africa are disappearing from conscious travelers’ lists due to the horror stories that occur behind the scenes. Interested in leading the movement but still secretly long to get a chance to spend time with animals? Fret not! 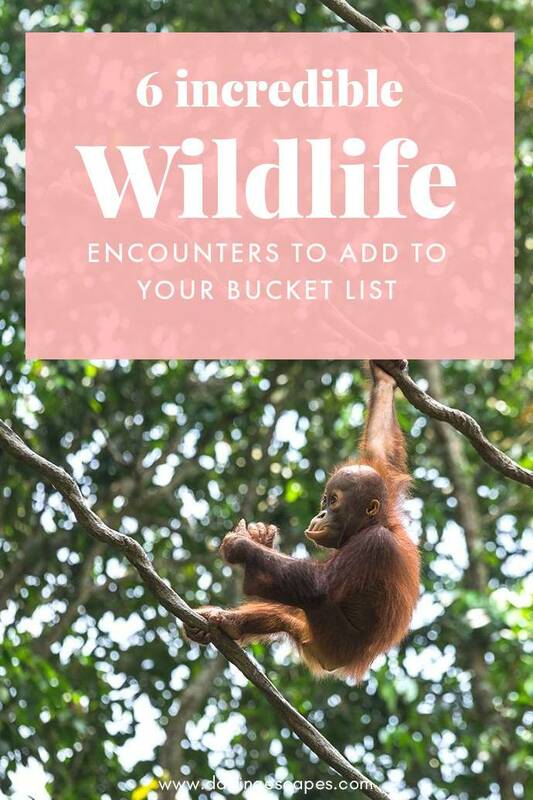 We’ve pulled together a list of places where animals are treated fairly and where visitors are allowed to interact with them from a safe distance..
Here’s our list of incredible and ethical wildlife experiences that will give you all the Crocodile Dundee feels. Mountain gorillas are our second closest living relatives and seeing them in the flesh and right in their natural habitat is an experience you will never forget. With less than 900 left in the wild, there are only three places in the world where you can do this awe-inspiring trek: Bwindi Impenetrable Forest in Uganda, Volcanoes National Park in Rwanda, and Virunga National Park in the Democratic Republic of the Congo. While not a cheap experience (a permit to do the trek costs $1500 in Rwanda, $600 in Uganda, and $400 in the DRC), the chance to get to see them up close right where they belong is often regarded as life-changing. Highly playful and intelligent, these gentle giants are extremely endangered and the need to protect them from poachers and deforestation has raised alarms. 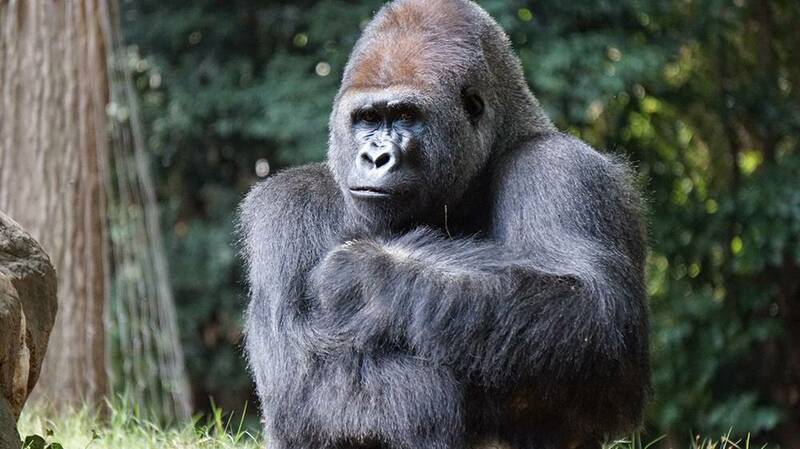 Through a very controlled tourism (the number of visitors allowed per day is restricted and the parks limit the time visitors can spend around the gorillas to one hour per day), the national parks where mountain gorillas reside in are managing to afford the protection of these incredible mountain-dwelling creatures. After Uganda was struck by the Bush War a few decades ago, rhinos completely vanished from the country. In efforts to bring these fascinating animals back to their homeland, rhinos from zoos all across the world were brought into Ziwa Rhino Sanctuary in 2005. 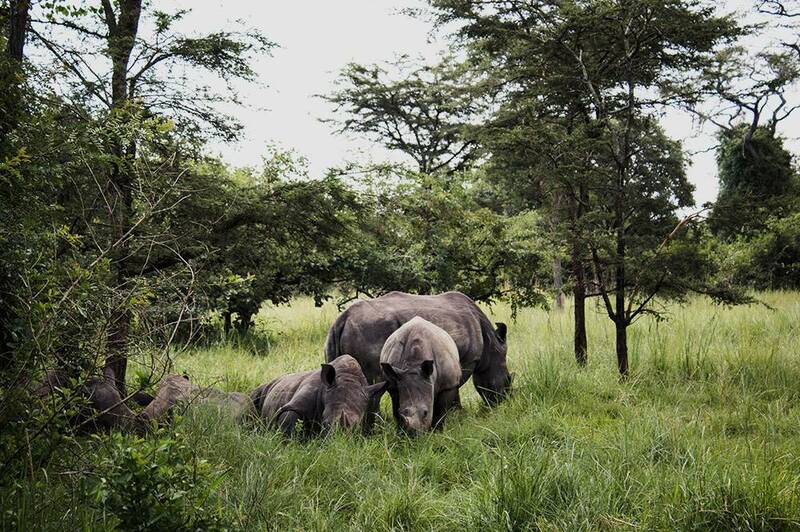 Spread across seven thousand hectares of land, the sanctuary is home to the only wild rhinos in Uganda. The sanctuary is so big that it resembles their natural habitat and visitors have to trek with rangers for several kilometers in the bush before being able to spot them. It’s no secret that the Galapagos islands off the shores of Ecuador are one of the most regulated places in the world. It’s hard to argue that there is a better place to experience wild animals than at an idyllic volcanic archipelago whose islands were formed by underwater volcanoes. While on tour in the Galapagos, you’ll get to hike through its prehistoric-looking landscapes while crossing paths with giant tortoises, lava lizards, and albatrosses. And while the islands in the Galapagos are pretty impressive, the best part awaits you under the water. 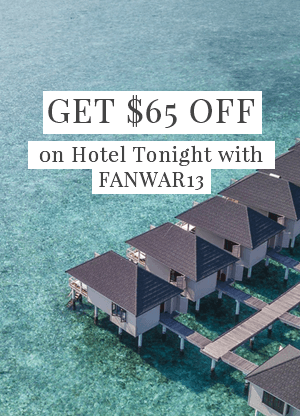 Massive sea turtles will zoom by you, completely unfazed by your presence while you spot penguins and sea lions whizzing along with colorful tropical fish tinting the scene. Southeast Asia is a concoction of activities involving primates. Sadly, most of these are not ethical and often involve poaching and keeping our furry cousins in extremely inhumane conditions. 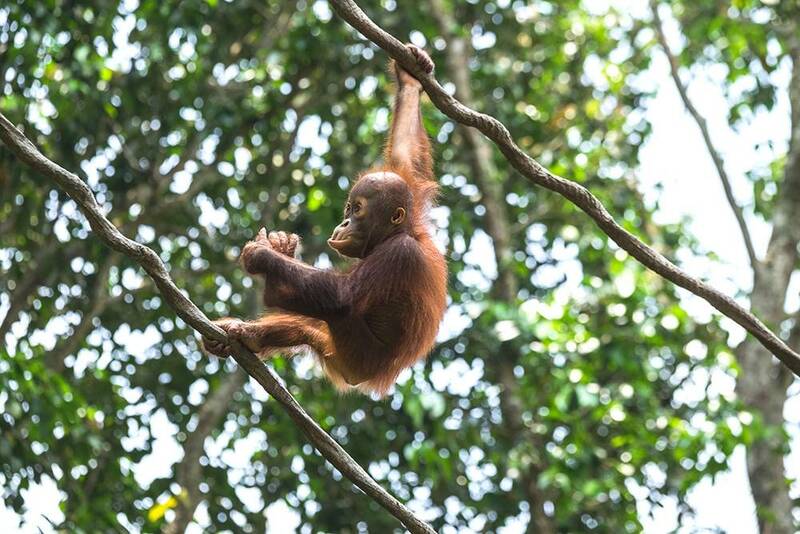 If you’d still like to get up and close with our relatives, head to Sepilok, a world-class rehabilitation center for orangutans in the Malaysian Borneo. With Kabili Sepilok Forest reserve as its backyard, the sanctuary is home to over seventy orangutans that live wildly in the reserve. 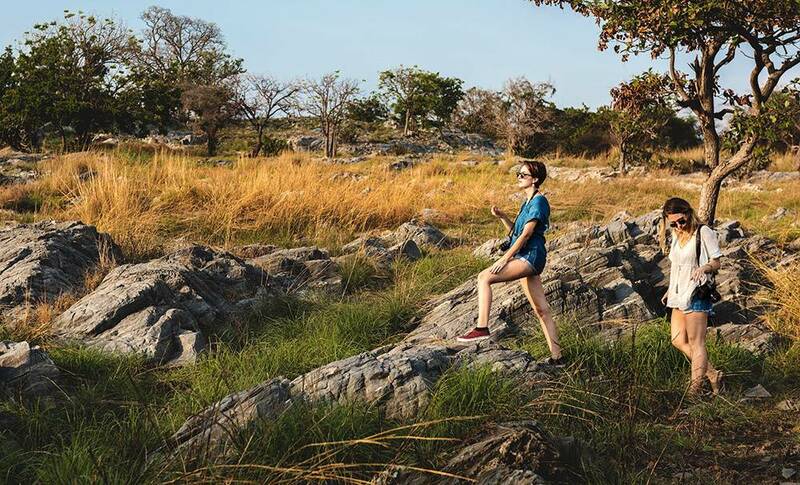 Deep in the raw Copperbelt region of Zambia and just a few kilometers from the Congolese border lies the incredibly uncharted Chimfunshi Sanctuary. Originally the farm of the legendary Sheila Siddle’s family, this gigantic piece of land was transformed into a sanctuary that is now home to over one hundred chimpanzees that were rescued from the Congo. With an area of over 4000 hectares of forest, the chimps at Chimfunshi live as though they were in the wild, minus the threat of poachers. How to Know which Wildlife Experiences are Ethical? As a rule, look out for experiences where animals are allowed to live as naturally as possible. There are tons of sanctuaries out there that claim to rescue animals in order to rehabilitate them, but a lot of them aren’t genuine. If the animals are held captive, or an activity involves hands-on interaction, such as petting them, riding them, or getting a bit too close to them that it feels unnatural, cross it off your list. Unfortunately, there is no official program that certifies an animal sanctuary as ethical, but the World Animal Sanctuary Protection (WASP) directory is a great way to cross-check if a sanctuary’s claims are genuine. How to know which animal experiences are ethical? We'll show 5 incredible destinations all over the world to enjoy wild animals without causing harm. Looking for the best wildlife experiences around the world? 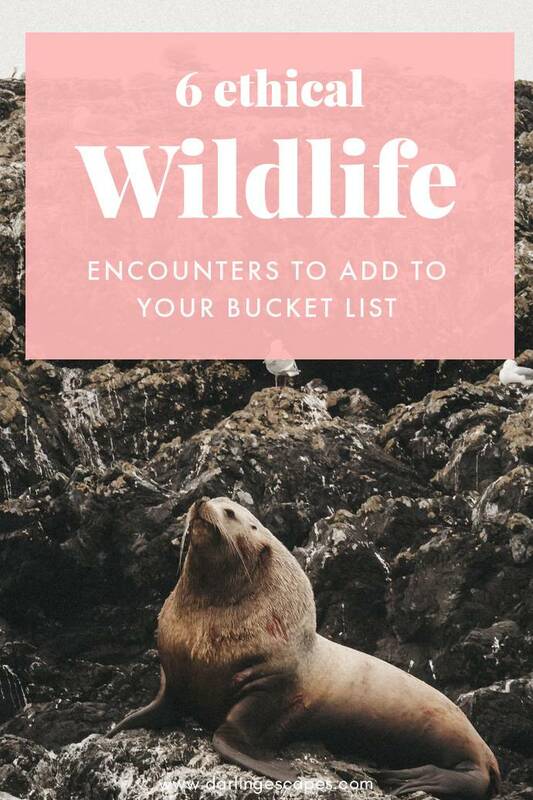 We've got six incredible bucket list ideas for you! 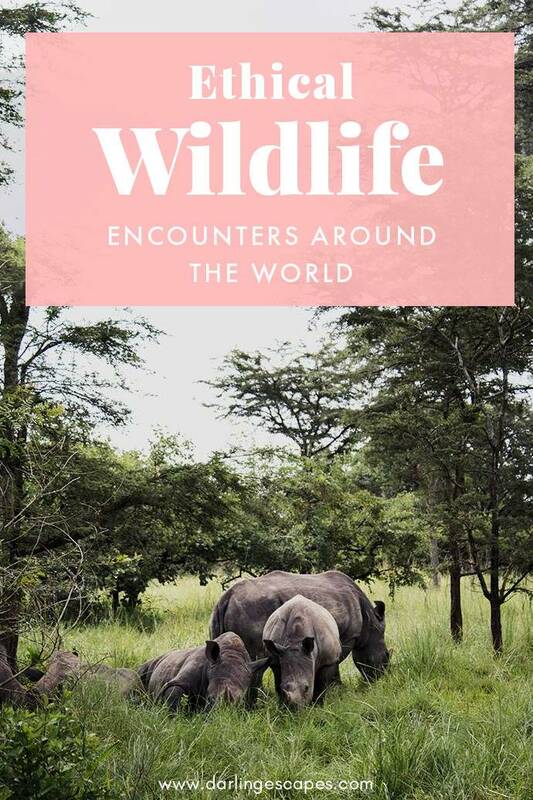 From gorillas in Rwanda to sea lions in South America, we've got the ultimate list of ethical wildlife experiences to have around the world! I’m thrilled that there are so many ethical experiences out there! With an increasingly over-traveled world, I’m always worried about the creates who are often forgotten. Meeting the mountain gorillas is really such an incredible experience and worthy being on top of the wildlife experiences. It is highly regulated along ecotourism guidelines and sustainable. The latest census within the Virunga Massif put the number to 1005 individuals that are left in the whole world.